Following the relaunch of our bike builds into Silver and Gold specifications, we had the first of our new 1x10 Silver builds go out this week, on a Soul. Looks sweet eh? She's a beaut at just £1649 and a smidge over 27lbs in weight. 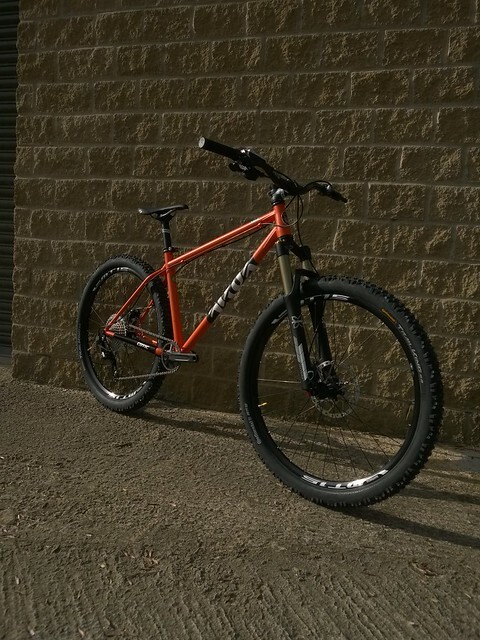 The Silver 1x10 spec is available on all our Mountain Bikes, starting at just £1499 for the BFe275. 0% Finance is now available too. Use the order page to calculate your payments.